Thanks for Coming out to TechDays! Starting TechDays Montreal, we had hosts for each track so that we could better keep each track on time and inform attendees with different activities that were going on at TechDays. In addition, the host of a track made sure speakers were comfortable and ready before each talk and were properly introduced. 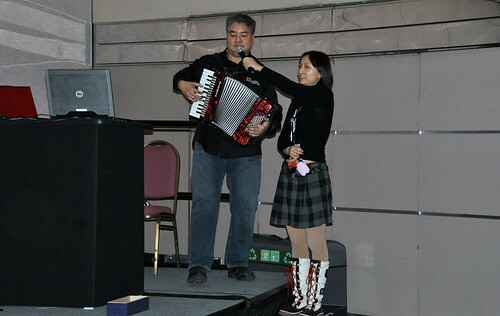 In my case, I also helped fellow speaker and colleague Joey to complete his accordion performance. Starting TechDays Calgary, we added a “Tell Your IT Story” booth which allowed us to hear about great projects you and your team are working on and give us feedback about our technology. 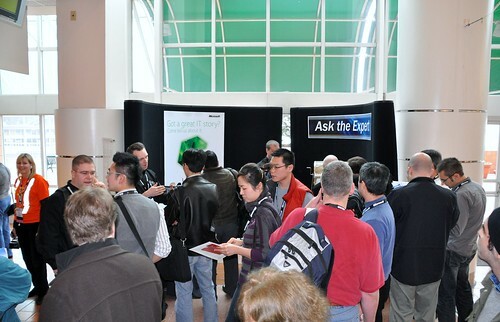 In Vancouver, we also added “Ask the Expert” booth so that attendees could ask speakers questions and get to know the speakers after their presentations. Thanks for coming out to TechDays! It has been a really fun journey.